A deep-pitched bell with lively overtones to cut through horn sections. 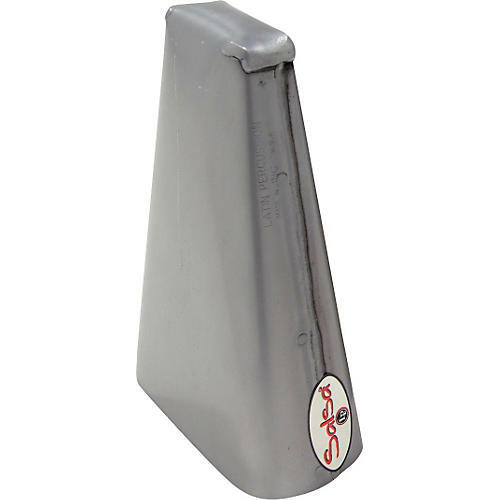 The Latin Percussion Sergio Bongo Handheld Cowbell LP Salsa Cowbell is hand-crafted in the LP tradition and is specifically designed for use in Latin music. Its sound is livelier than other drier LP bells and it has become extremely popular. Not mountable, made to be held in the hand. Named after famous NYC Latin music producer Sergio George. The beating heart of salsa!